Radio Programming Equipment - Model-19 - Only $23.95! PolarisUSA Video takes pride in offering you the best quality programming cables and adapters available. 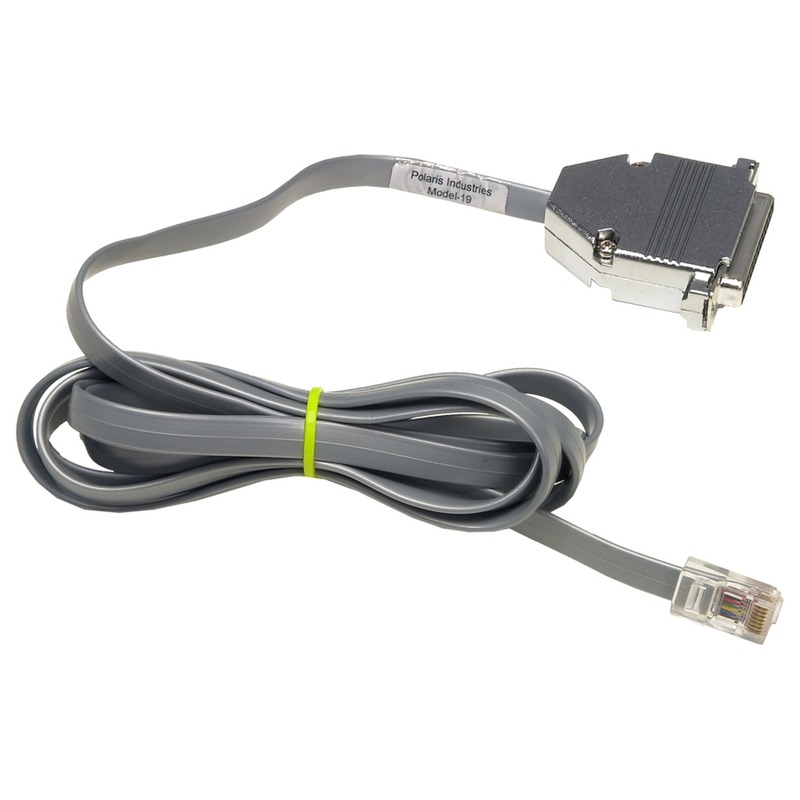 This cable will allow you to program the Motorola M1225, GR1225. You will find that when you purchase a PolarisUSA Program adapter or cable you will very likely never need to replace it!